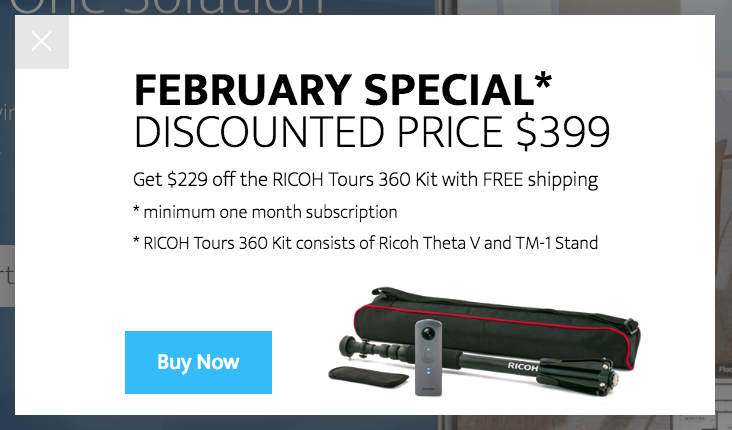 RICOH Tours is a DIY 360º virtual tour solution - using the Ricoh Theta V and custom Ricoh stand (TM-1 Stand) - for real estate agents and brokers. RICOH is not pursuing Service Providers. 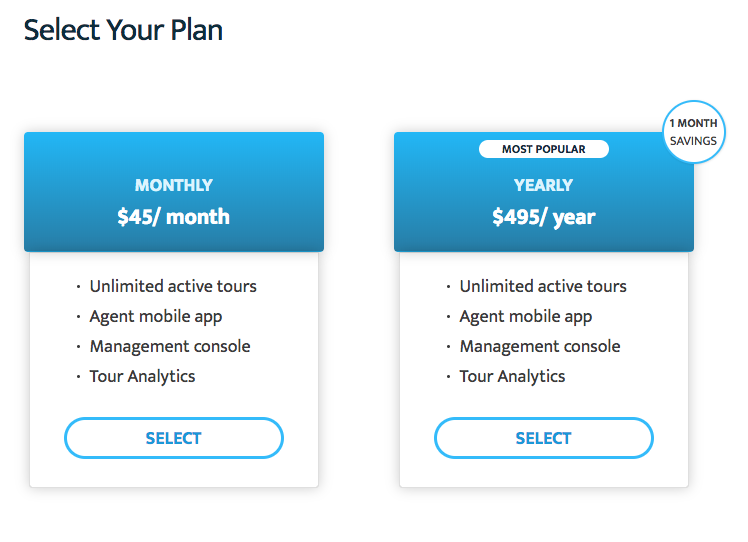 Your thoughts about the RICOH Tours platform for real estate agent DYI platform for shooting and hosting 360º Virtual Tours? If you get this solution, please post a review to the WGAN Forum about your experience and include an example RICOH Tour. P.S. I will reach out to RICOH Tours to request some tour examples ... you can see one on the RICOH Tours website.